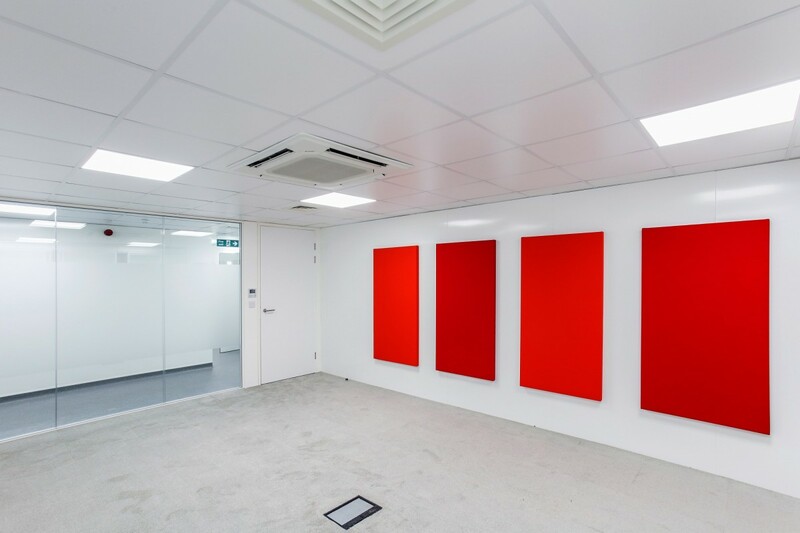 Another inspiring design and build project completed for Accent Office Interiors. 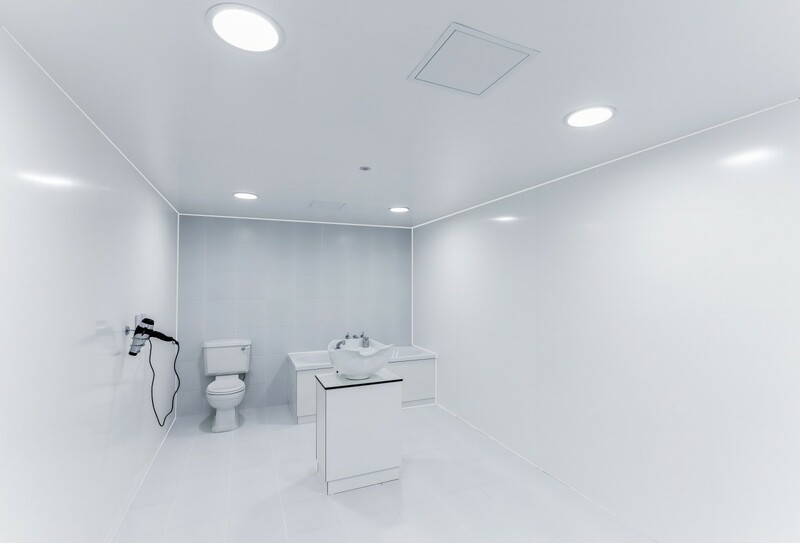 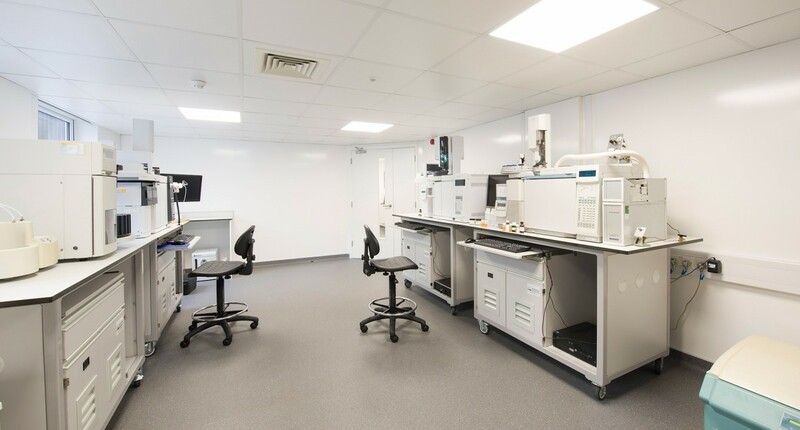 International fragrance house CPL Aromas wanted to completely transform their production site in Brixworth with features including a large mezzanine, test bathrooms and bespoke test booths. 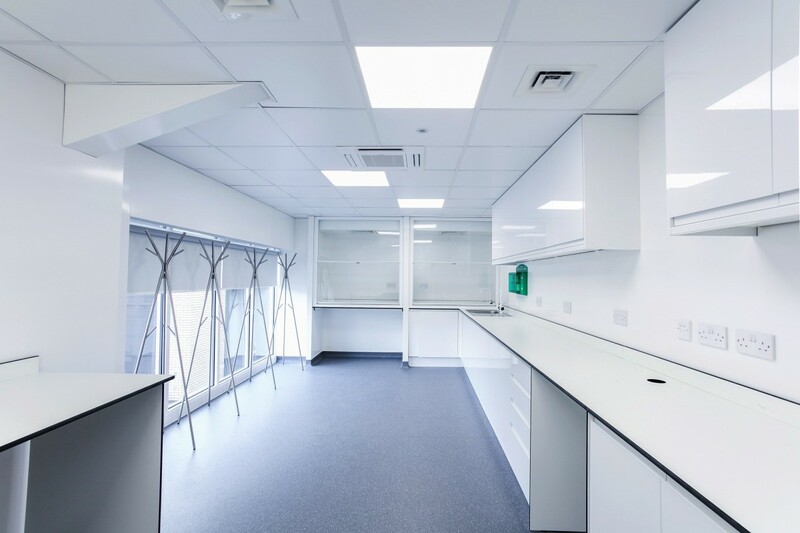 A key challenge was designing the services to meet the requirements of all areas of this state-of-the-art facility. 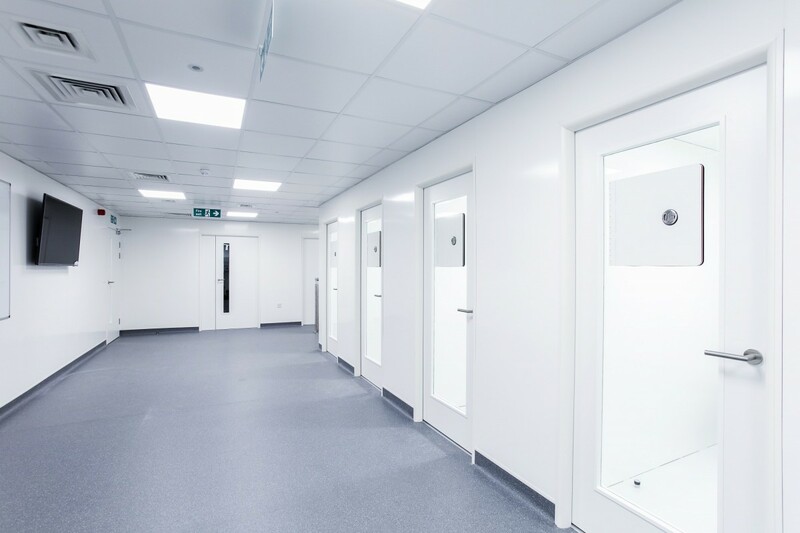 The programme was set and had to be firmly adhered to so that the client could move in on the due date and immediately commence operations. 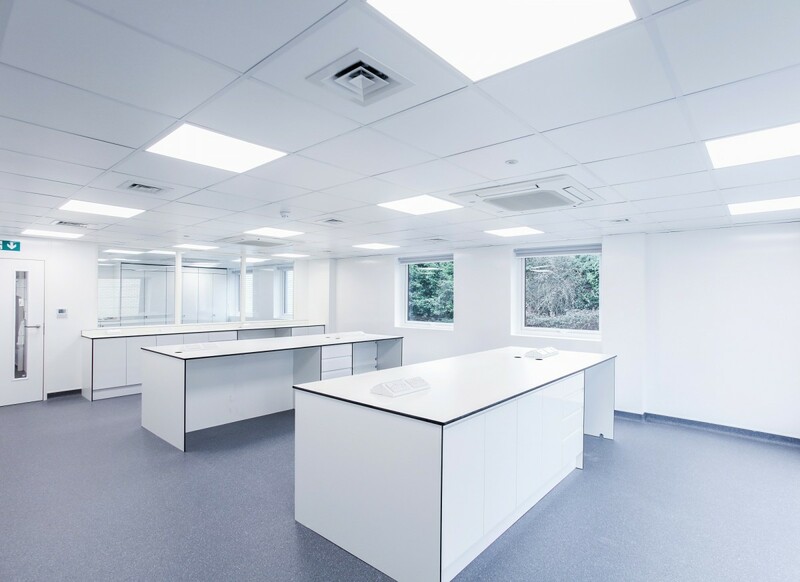 This complex and demanding project had an extensive design and planning phase to fully ensure that the client’s requirements were fully understood and every detail was documented and agreed upon. 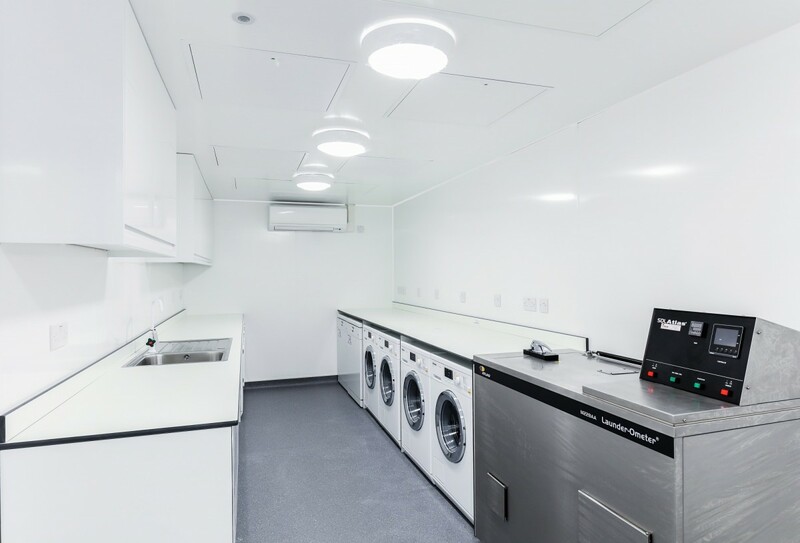 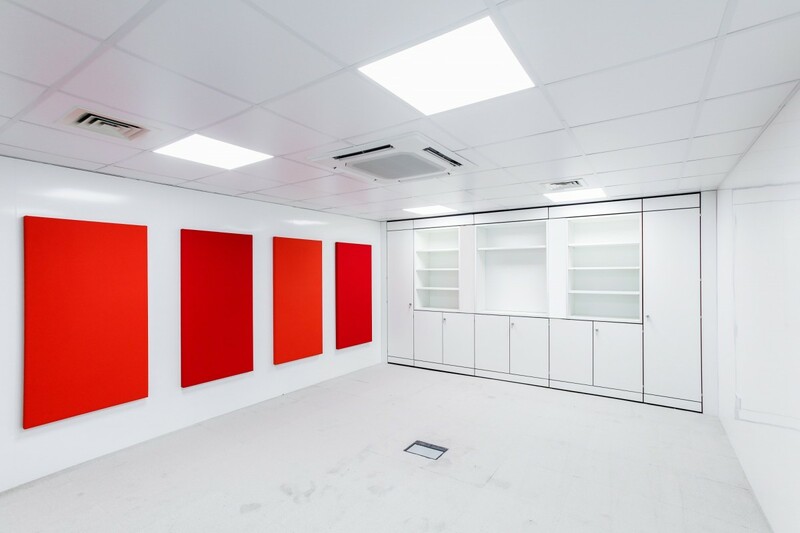 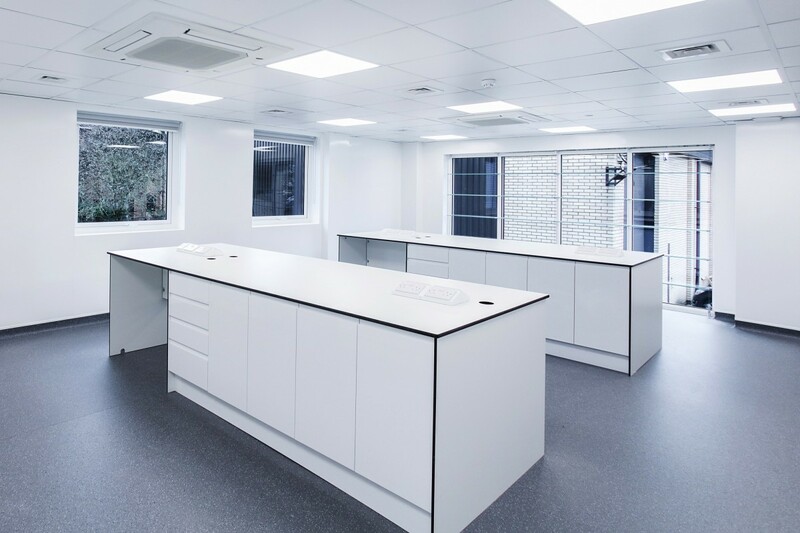 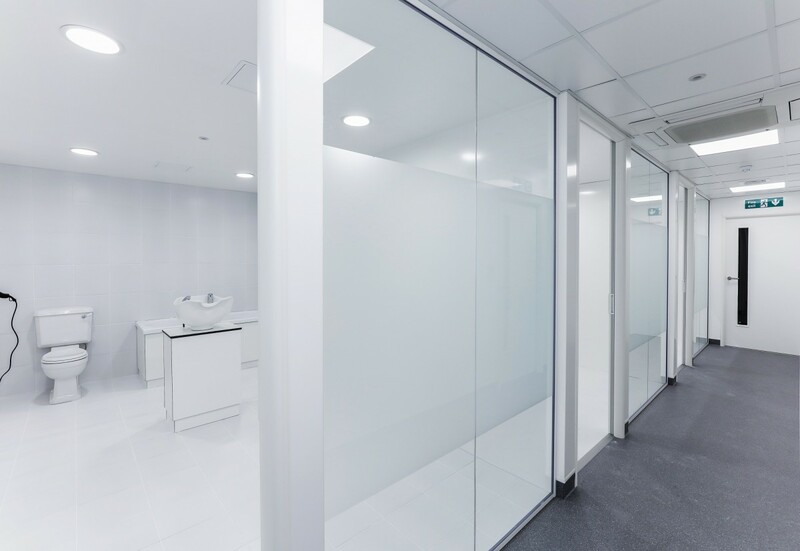 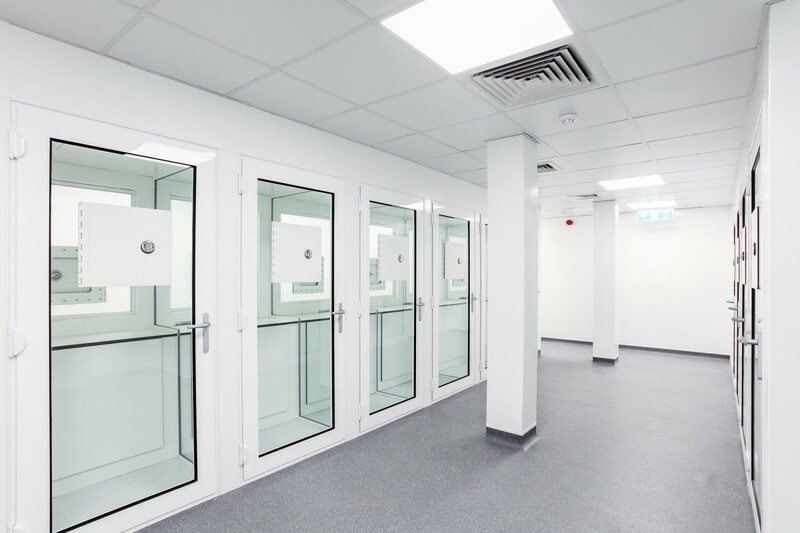 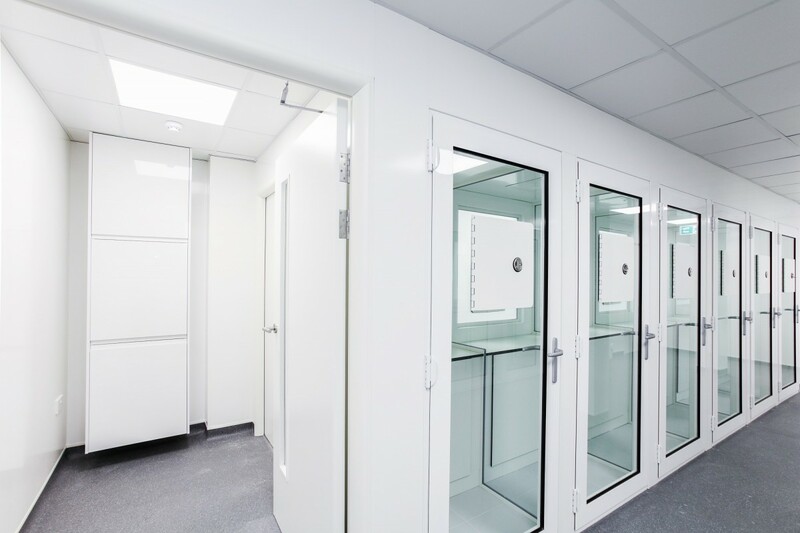 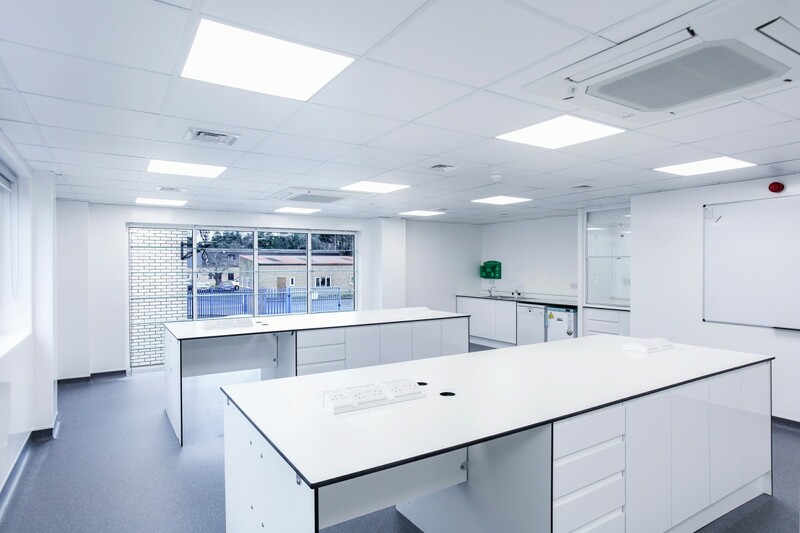 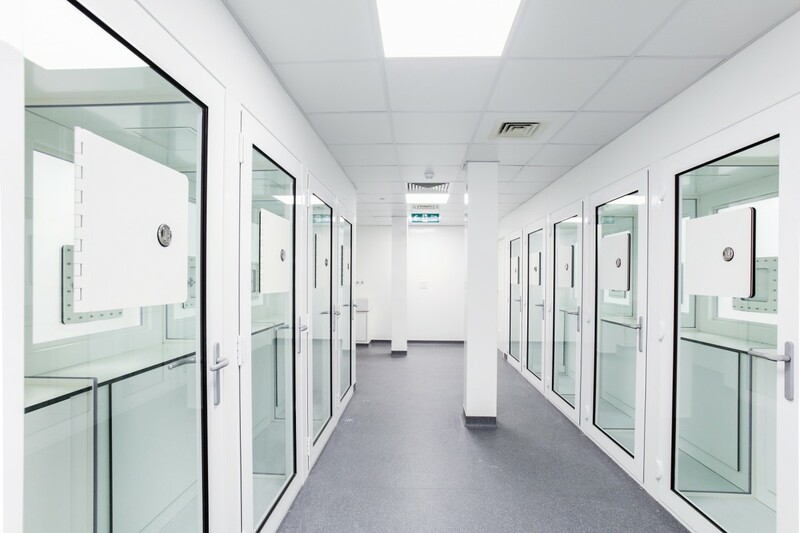 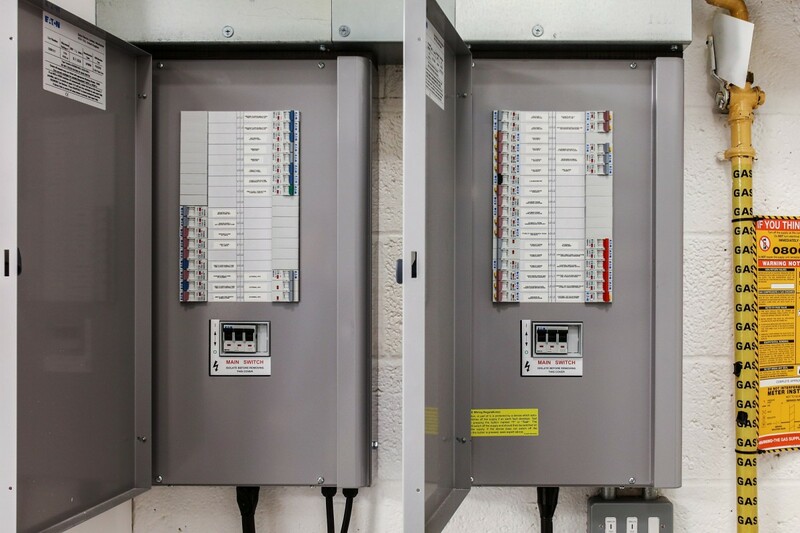 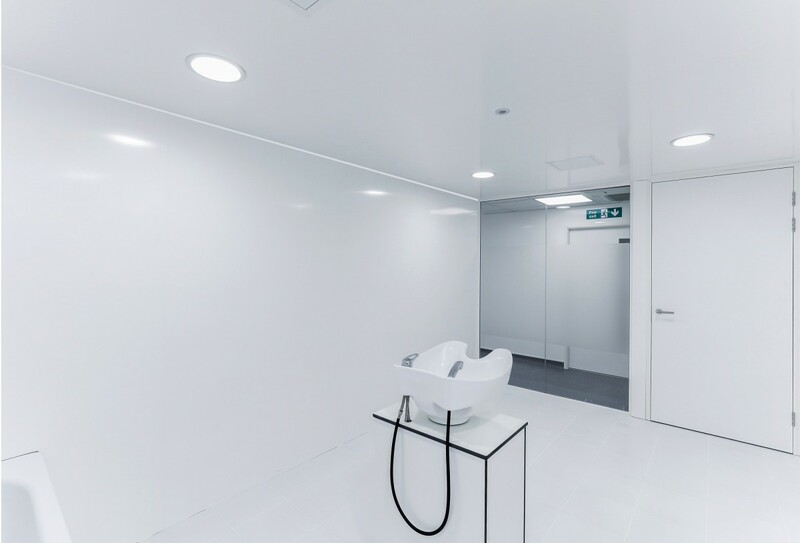 We then worked with Accent to produce this world-class facility with key features including LED lighting throughout and a carefully planned power installation to fit in with their laboratory and testing booths. 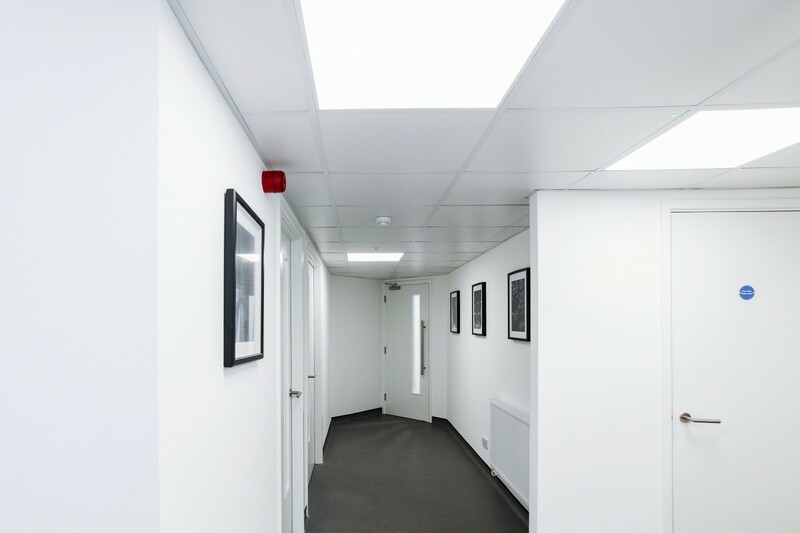 A close coordination with all trades ensure the project was completed two weeks ahead of schedule.